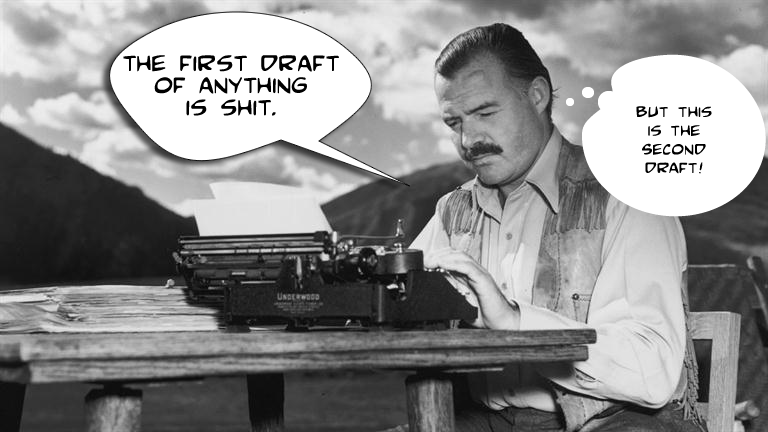 Every writer knows that it is unwise to show a first draft to anyone. They often learn this by bitter experience. But at some point you have to show it to someone. I mean, that is the reason for all of this. We want to connect with our readers, and the only way you can do that is by writing something that they will read (otherwise you can’t call them “my readers,” can you?). If you’re lucky, you have an agent, a mentor, an editor, a copy editor, a proofreader, a publisher and an infinite amount of money and time while your readers anxiously await the next piece of driftwood you set before them. But chances are you probably don’t have any of these things, let alone all of them. What you have is confidence. The Great American Novel is a thing, and you know it because holy crap YOU ARE SO GOOD. So you give this polished piece of work to somebody to read. Maybe this isn’t your first lap around the racetrack and they read something else you wrote and are eager for your next thang. This was my experience–not a lot of people have read Hawser, but those who have enjoyed it enough to ask when my next one is coming out (plug plug). but then I started thinking it might be nice to actually get it published for real. To that end, I printed up a few galley copies and gave them to some friends to read. And there my troubles began. I didn’t really understand the ending. Well, I managed to finish it. Honestly? It’s not as good. Ouch. But they were right. 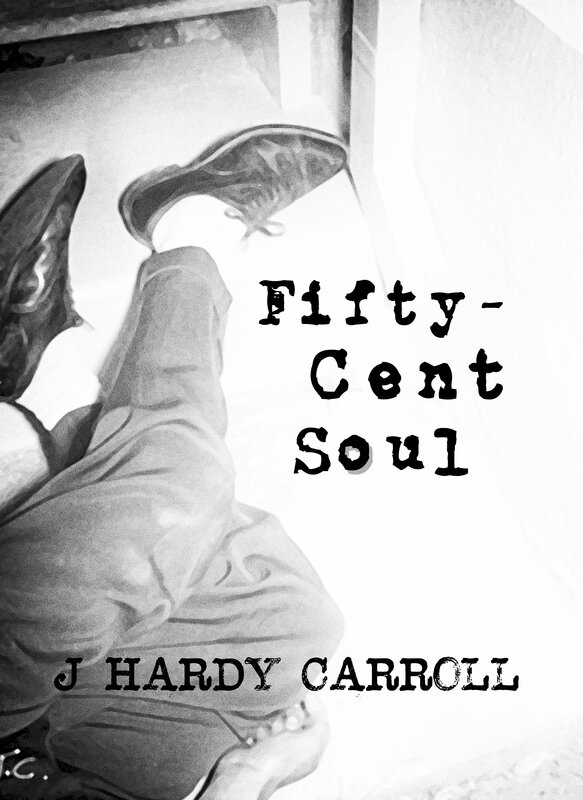 I wrote it as I went, leaving vast amounts of detail unresolved. Characters would appear with Chekhov’s pistol and never show up again. You didn’t know why anyone was doing anything. I probably knew this because I tacked on a violent denouement in the hopes it would tie everything up. It didn’t. It kinda sucked. It kinda majorly sucked, because it wasn’t merely bad. It was disappointing. They were right. I didn’t want to chuck it, but something had to give. I opened it back up and really took a solid look at it. There were definitely some good things about it. One of my readers told me there was a lot of sag at the beginning, so I pruned that out. Another said that the ending was unclear, so I made a new ending chapter. But by far the best critique came from a buddy of mine who is a comedian, TV host and general smartass–he said he had no idea why the characters did what they did. 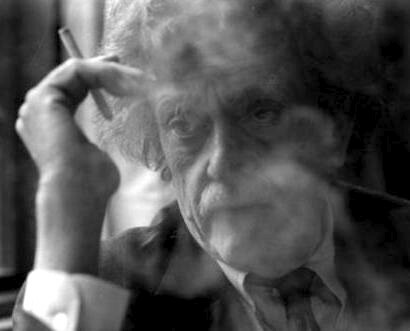 He reminded me of the famous Vonnegut quote: Every character has to want something, even if it’s a glass of water. It was time for major surgery. Names were changed, Motivations of certain characters were altered. The whole Harper Lee debacle gave me confidence that you can, if you’re willing to chuck everything into the fire, take work you’ve already done and make something out of it that really works well, even if you need to start from scratch. I’m only about halfway done with this massive surgery, but I have already found a few nice little pieces I wrote previously that tie in well with the new beginning. I also have left a lot on the cutting room floor. All in all, I think it works better. Of course, I say that now. Posted in general writing, Publishing, technique. Bookmark the permalink.